The Original BenShot Shot Glass with Real 0.308 Bullet #Bulletproof MADE in the USA by Ben Shot USA at Nicky's Blog. Hurry! Limited time offer. Offer valid only while supplies last. Entirely Handmade in the USA. #bulletproof 2 oz shot glass from the father and son team at BenShot. We're a family run team of artisan glass-makers. 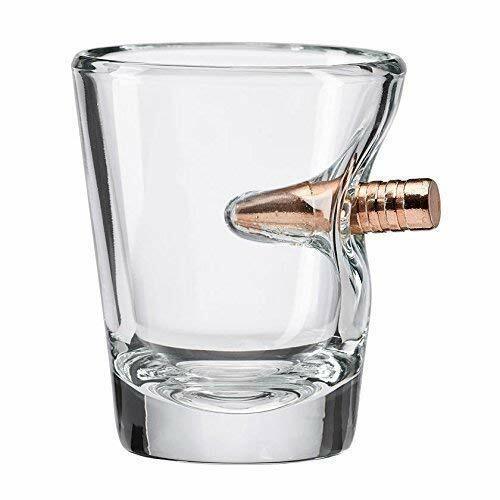 ★ 100% MADE in the USA - Each shot glass is hand-sculpted to create a unique drinking masterpiece.